This Adapter is used on Jinma 284, Jinma 254 and Jinma 204 tractors. 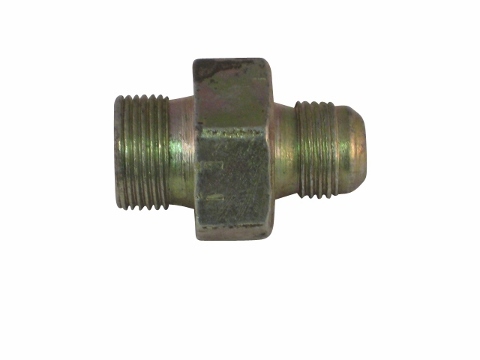 This is a hydraulic fitting used on Figure 30 of your parts manual under Steering and Pipe. The part number is # 55 in the parts list. 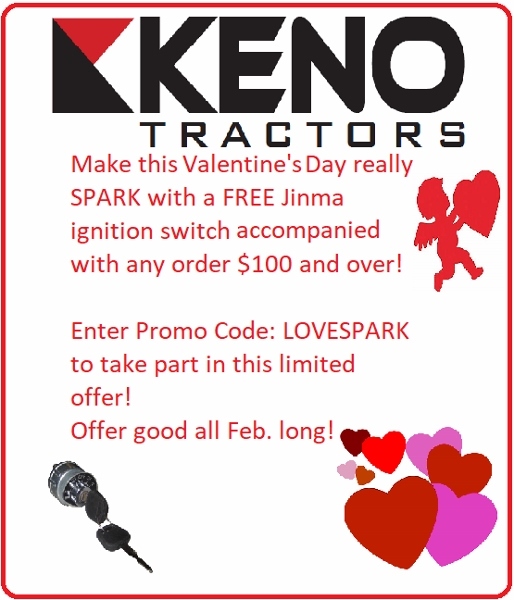 Jinma 284, Jinma 254, Jinma 204, AgKing, Agracat, Dakota, EmeryBuilt, Farm Boss, Farm Master, Farmpro, Iron Horse, McKenzie, Nortrac, Taskmaster, Workhorse.